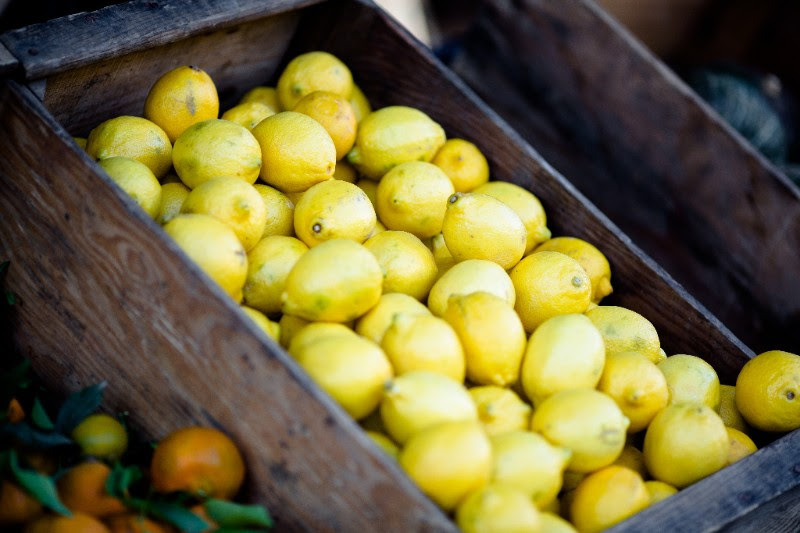 Assistant Account Coordinator Public Relations (entry-level) – Mixte Communications, Inc.
Are you committed to improving our food environment in San Diego? 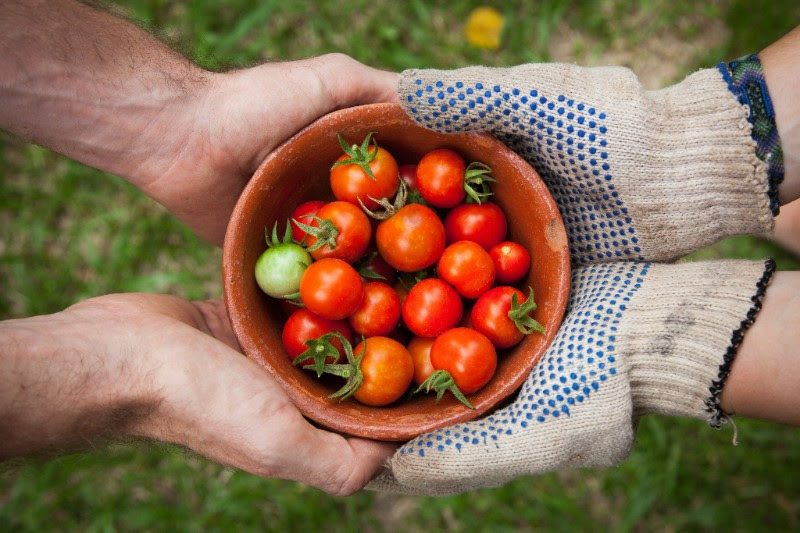 Do you love working collaboratively with diverse partners in the community? Are you an excellent project manager or a creative story-teller great at identifying resources? Join our dynamic and growing team to make an impact! 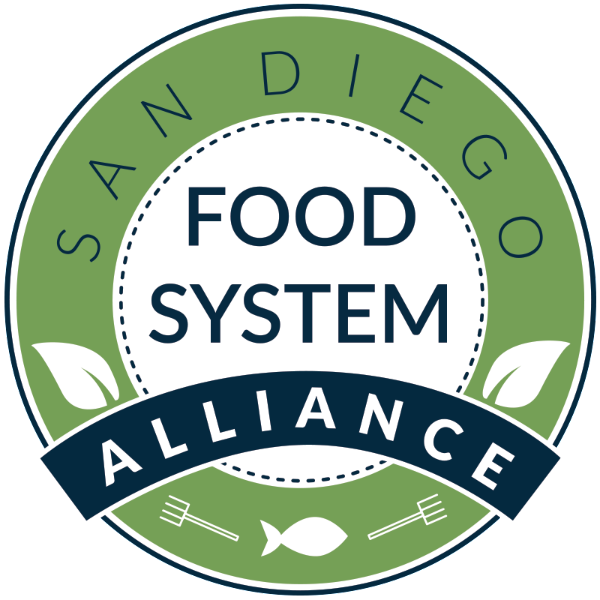 We’re hiring for two new full-time positions at San Diego Food System Alliance. Please help spread the word! Applications are due Feb 28th, 2018.